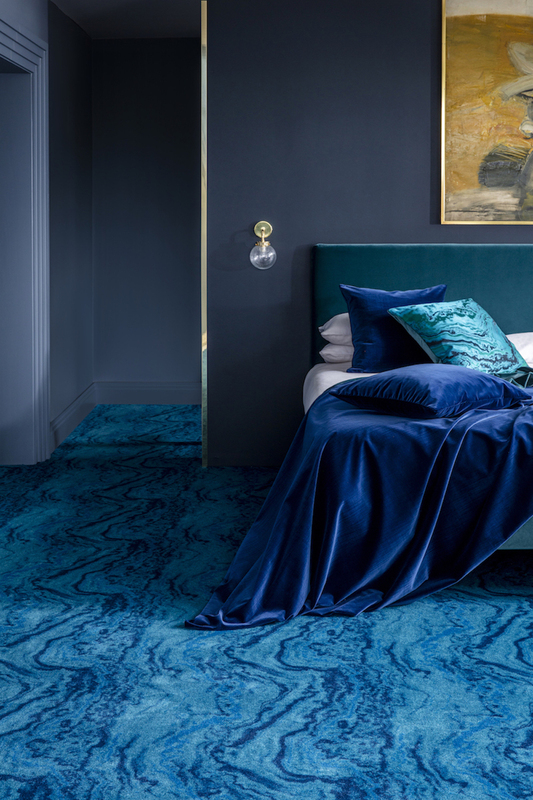 Alternative Flooring’s new BOUTIQUE carpet collection for luxury hotels, retail and commercial spaces, designed in collaboration with Zoffany. 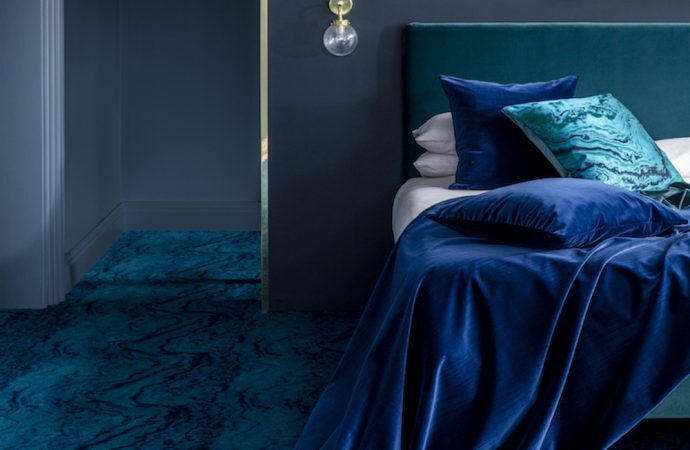 This new collaboration launches Alternative Flooring Boutique, five-star luxury carpet for the hotel and retail markets. The designs are Dunand, Seizo, Clio, Serpentine and Crackle in a total of sixteen colourways, that take inspiration from Zoffany’s collections. Boutique celebrates craft and colour. ‘The Muse’ epitomises the decadent spirit of the 1920’s and combines modernist style with fine craftsmanship. The ‘Alchemy of Colour’ is a sumptuous palette of natural dyes, based on jewel-like shades from the Zoffany archive. RRP £59.00 per square metre.